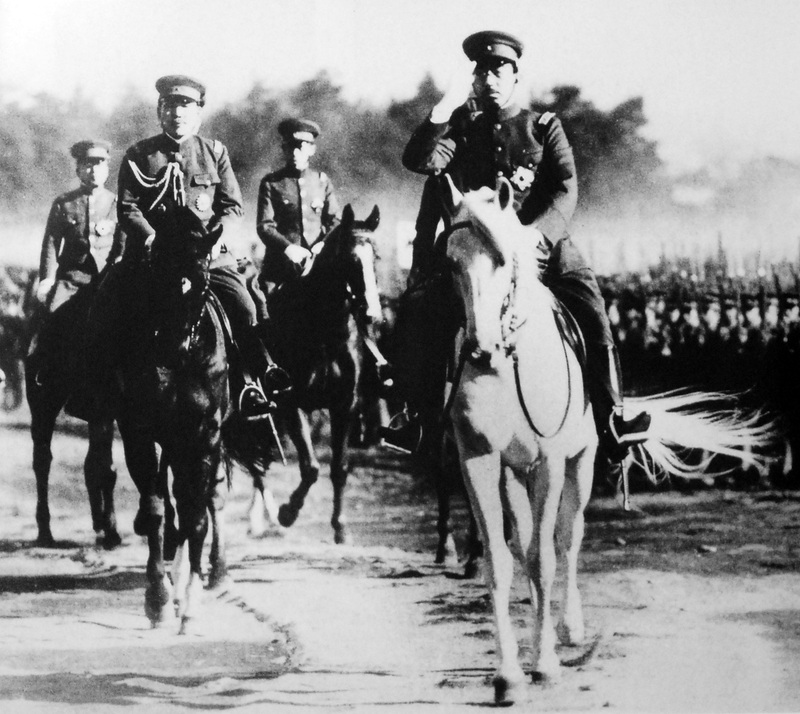 Shōwa Day (part of the Golden Week) is held on April 29, the birthday of the Shōwa Emperor Hirohito who reigned from 1926 until his death in 1989. Originally intended to celebrate his glorious reign, the public is now encouraged to reflect on the turbulent years of Hirohito’s reign. So I didn’t know that they still honor this day. A day of reflection. Interesting.